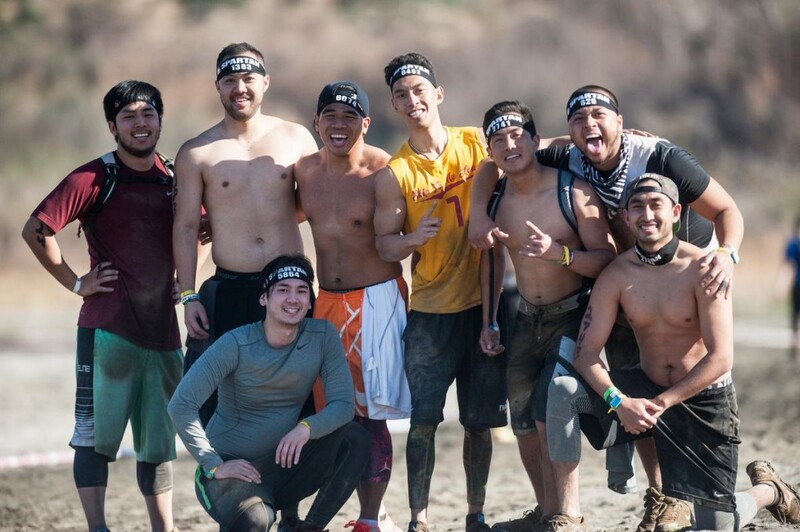 Spartan Race Hong Kong is proud to offer team packages for any group brave enough to take on the challenge. You don’t need to finish together, what matters is that you’ll all be pushed to your limits and emerge Spartans, each with your own race time and placement. Think you’ve got a team tough enough to take on the challenge?